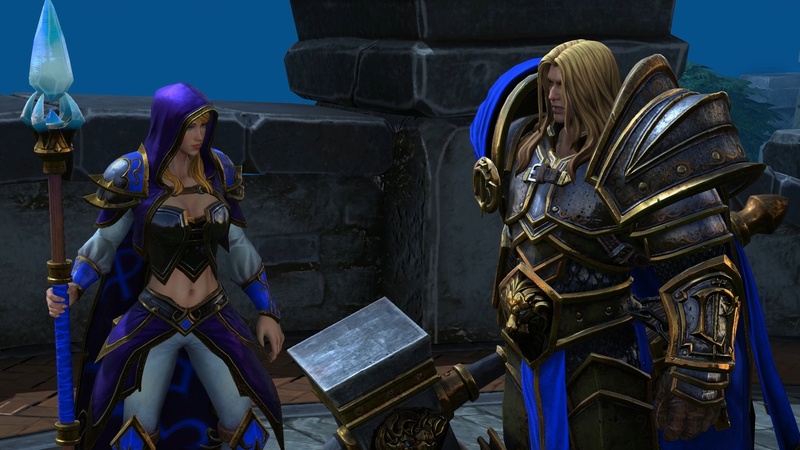 Home Random Stuff Blog Warcraft III: Reforged Team Promises Exciting Plans for Remaster! We're about to customize the WORLD! 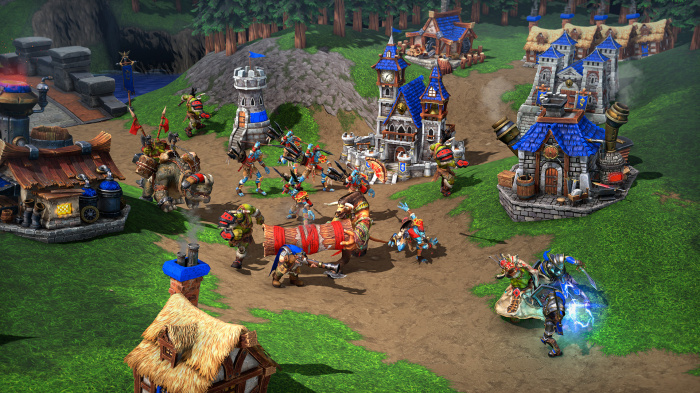 The renowned RTS game Warcraft III was initially announced at the opening ceremonies at BlizzCon 2018, promising a complete remaster to the game that launched in 2004. The game went onto inspire one of Blizzards biggest IP’s World of Warcraft. The panel at the Warcraft III:Reforged showcase consisted of the development team of Warcraft designers, heads, and engineers that shed light on the new remaster. This time around the design team have been redoing the graphics in the games environments and characters, trying to go for a more realistic approach rather than cartoony, which they felt was very overdone in the industry. Character avatars now will also have more personality, such as scratching their back with their axe or moving around more freely. That wasn’t the only focus on the panel as they went into greater detail about other changes. 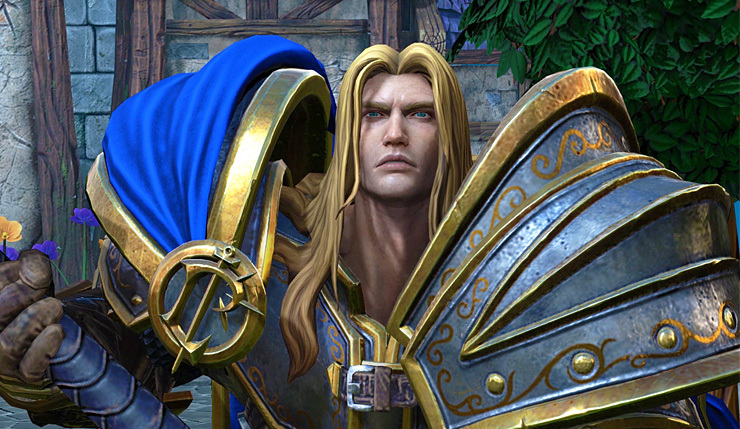 Blizzard’s Warcraft III:Reforged team promises timely patches, updates and continuous maintenance, especially with its famous World Builder. Known for this feature and widely beloved by fans, the team expressed interest in working with moders and enthusiast map builders to allow for more customization options in the UI of the map builder. They even went as far as to explain the back end developments the team went through to make the players experience more seamless. The team also hopes that this new reintroduction to the franchise will expand the player-ship and the community to warmly invite new players as well as bring back the die hard fans. Judging by the reaction to this announcement, fans are very excited to welcome the game in 2019. Previous articleMy Hero Academia: Two Heroes Review | An Awesome Treat for BNHA fans!